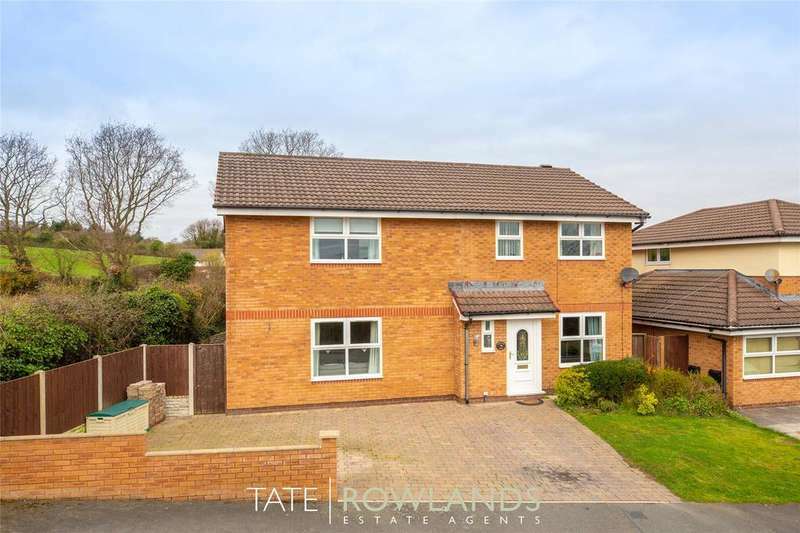 This extended four bed detached house with annex which creates the fifth bedroom is a must see!! 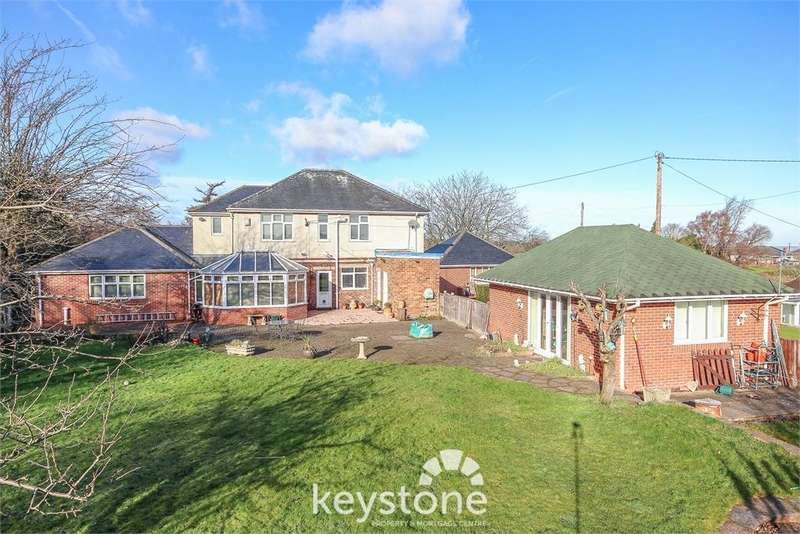 the property is located within beautiful gardens has stunning views over the countryside. 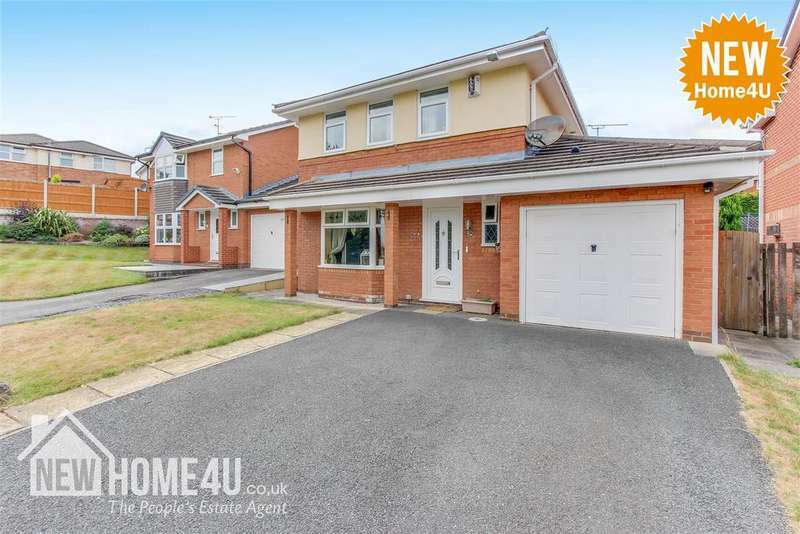 Viewing is highly recommended to truly appreciate the amount of accommodation on offer in this four bedroom detached family home. 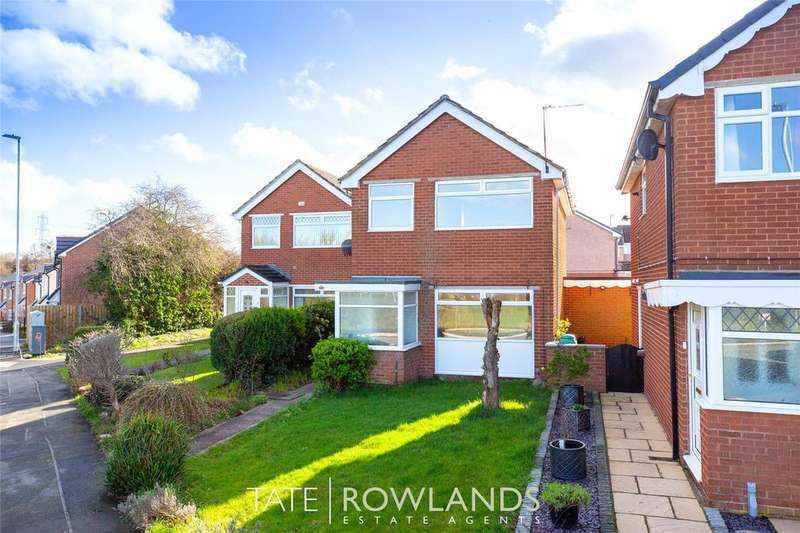 This four bedroom detached house is located in a desirable residential area and has had the benefit of a substantial extension that provides generous accommodation ideal for families. 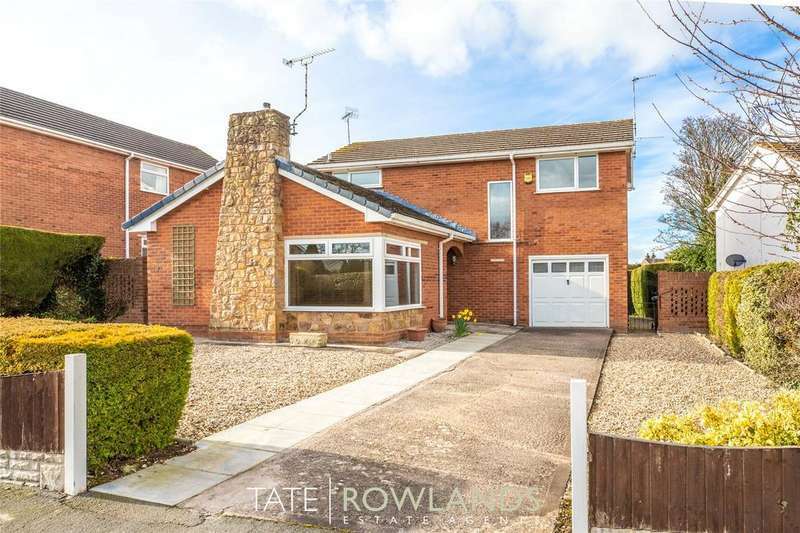 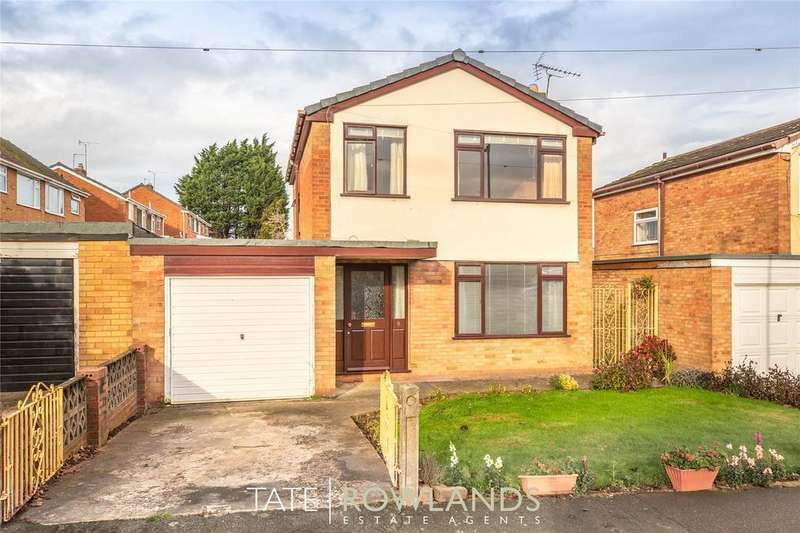 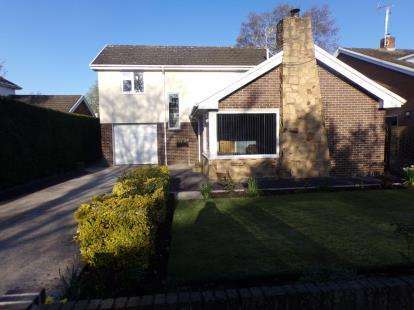 This modern detached house is well presented throughout and is located in a quiet residential area ideal for families. 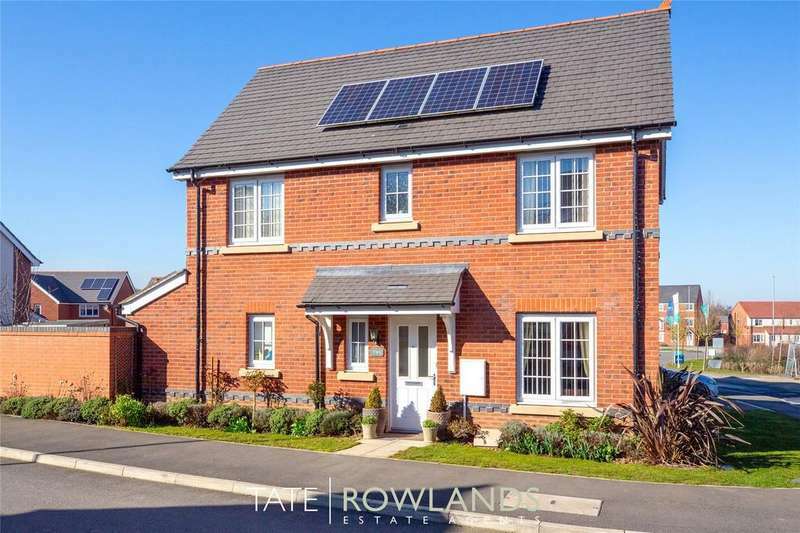 This modern family home was completed by anwyl homes in 2014 and boasts spacious accommodation that is well presented throughout. 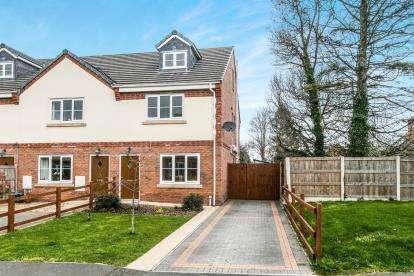 A fantastic opportunity to purchase an extended three bedroom detached house, ready to move into, at an attractive price. 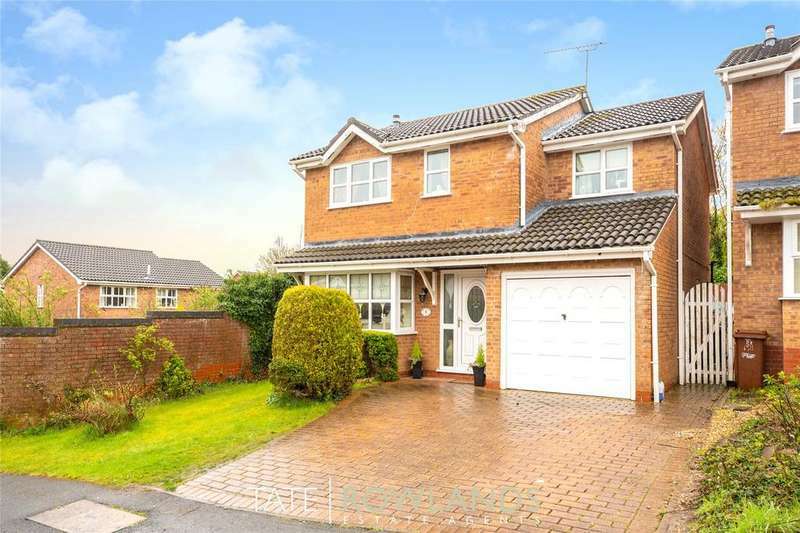 A fantastic opportunity to purchase a three bedroom detached house in a sought after location. 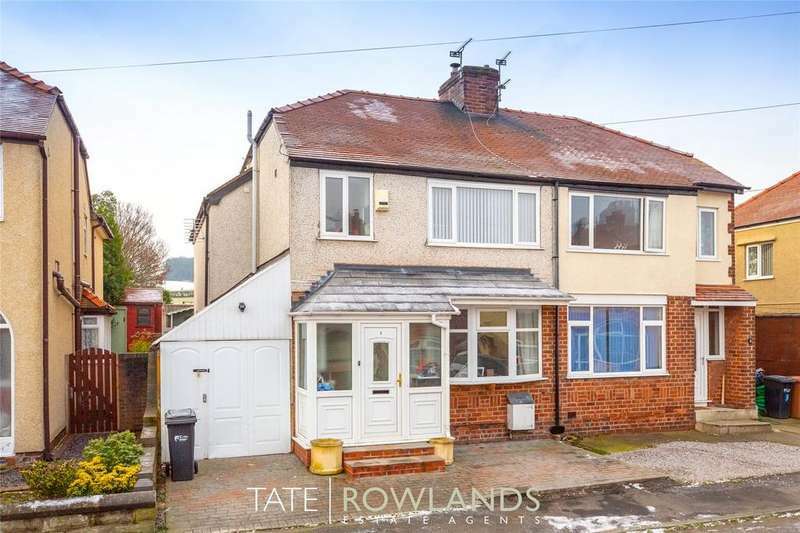 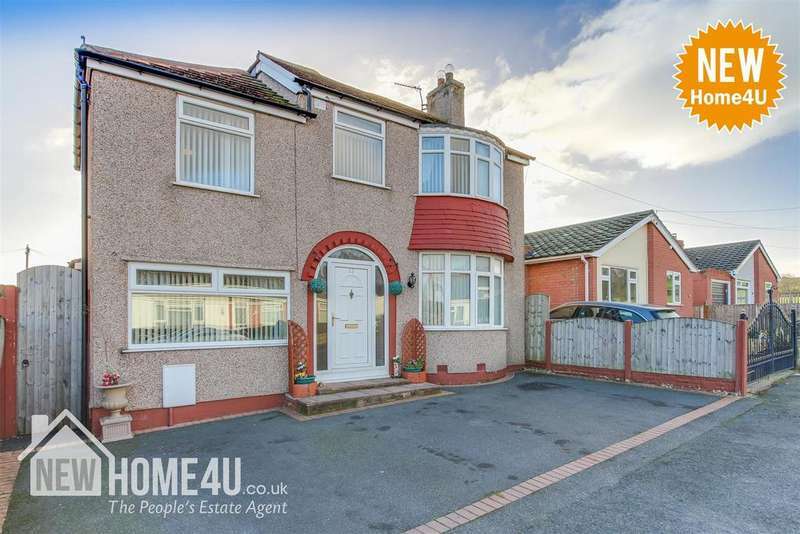 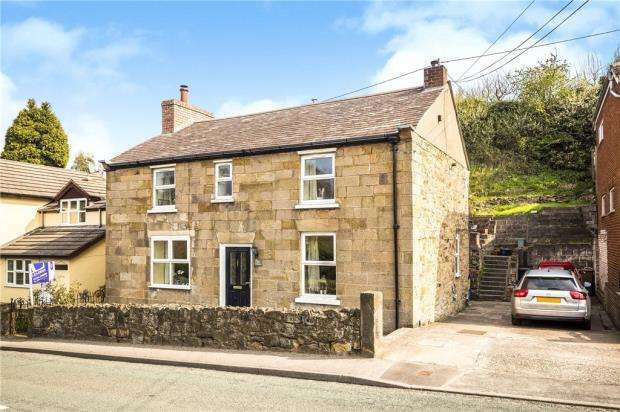 the property requires some cosmetic modernisation and is an ideal family home.